According to an audit conducted by the Treasury inspector general, the IRS slapped taxpayers with $88,576 more in penalties than it was supposed to. The Internal Revenue Service uses both manual and automated systems to calculate a failure-to-pay penalty based on the outstanding balance owed to the IRS. The auditors found that there was an error in the computing formula, charging unpaid balances higher penalties. 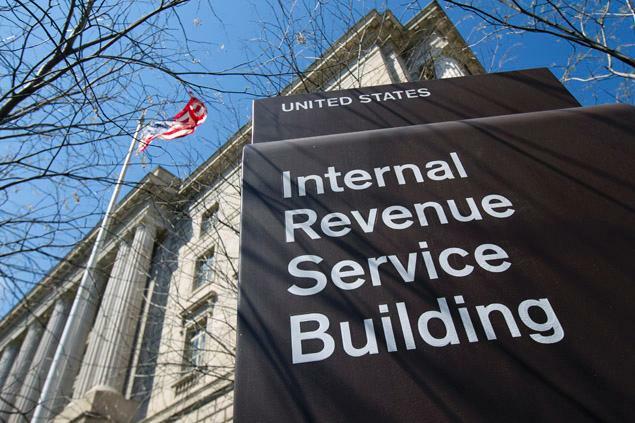 The IRS is looking over the accounts affected by this mistake and is working on recomputing the penalties. I’m not going to say that this is evidence that the government is ineffective and is bogged down by the absurdly large tax code. According to the commissioner of the Wage and Investment Division at the IRS, Kenneh Corbin, reprogramming is going to be necessary before the problem can be corrected and they will be making changes to the way manual calculations are done. “The most efficient way the IRS can address the errors that TIGTA identified in the Automated Non-Master File is to continue to enhance the Master File to further reduce the need to manually maintain taxpayer accounts on a separate taxpayer account system,” said Treasury Inspector General for Tax Administration, J. Russell George. Let us hope that this problem is corrected and the proper penalties are levied to the proper accounts.